Overview: Since 1884 Swiss Army has been creating compact and sturdy knives, which offer many functions combined in a single tool. 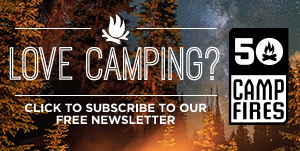 Over the years the Swiss Army Knife, and company, has evolved by responding to new needs, while remaining an essential tool outdoors men can rely on. 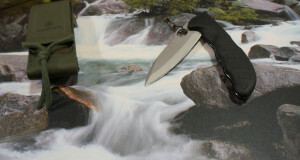 The Victorniox RangerGrip 58 Hunter Knife is yet another great invention with many uses on all of your outdoor adventures. 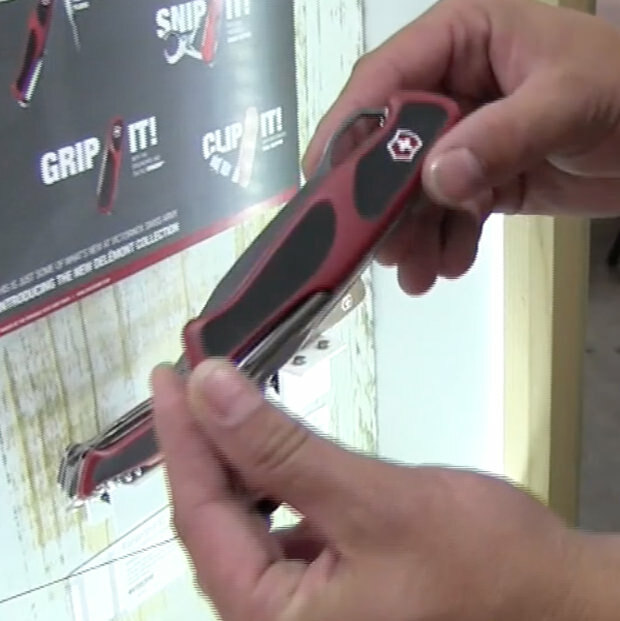 What Makes It Unique: The Victorinox RangerGrip 58 Hunter Knife is a part of the new Delemont Collection. 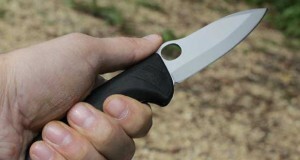 This new knife has an easy one handed operation for opening the large fold out hunting blade that can easily lock in to place. The Evo grip handle provides a smooth, steady hold of the knife in any situation. Along with the great blade this knife is also equipped with a can opener, small screwdriver, large locking screwdriver and a wire stripper. 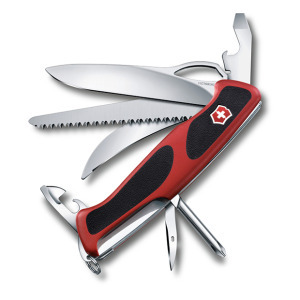 But it wouldn’t be a Swiss Army knife if it didn’t have a tweezers and toothpick!